Congratulations goes to Julian Pitkin on passing his driving test. 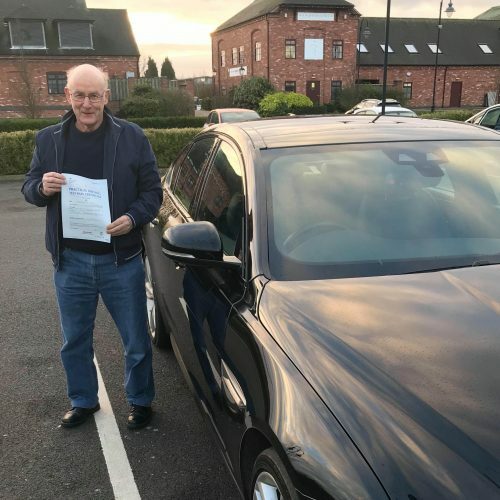 Julian had been driving for over 40 years in Bermuda but after moving back to the UK he had to take a UK driving test. Julian passed Wednesday 9th January with just 2 driving faults in the rush hour traffic. Well done from Simon and all the team at ProTeach Driving School.